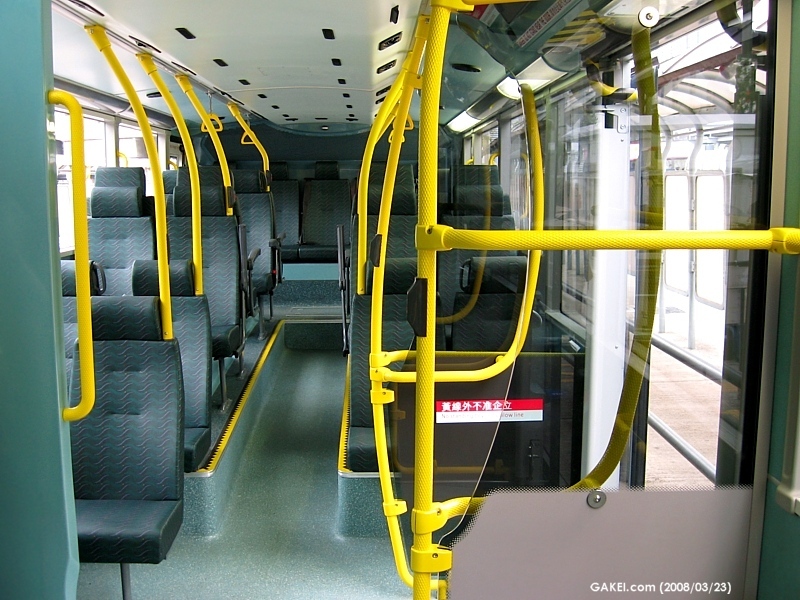 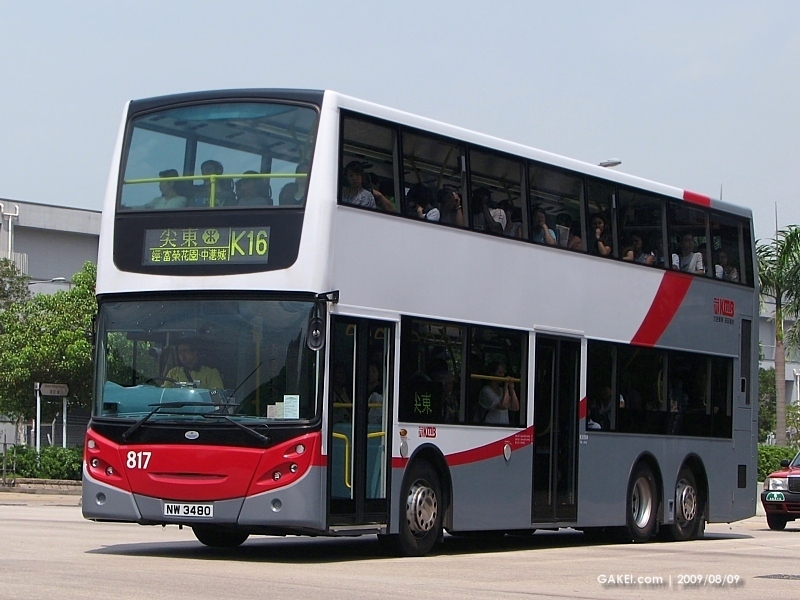 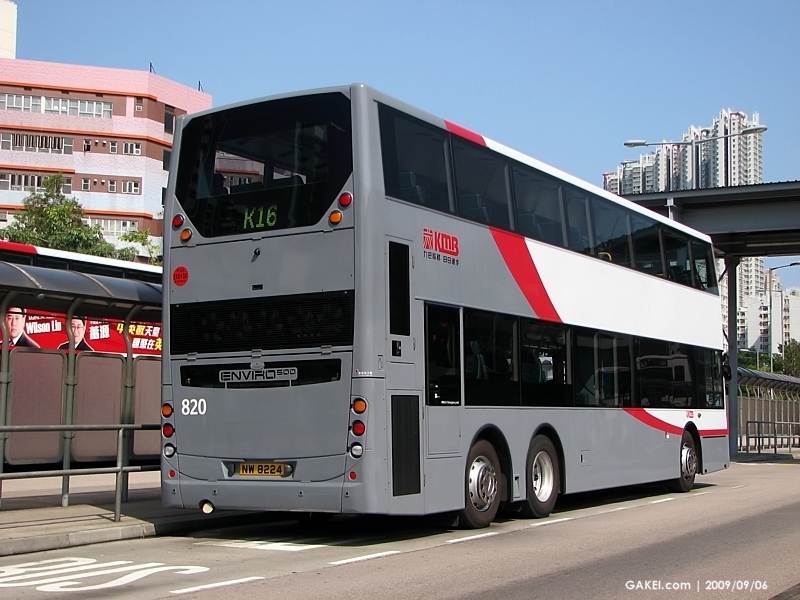 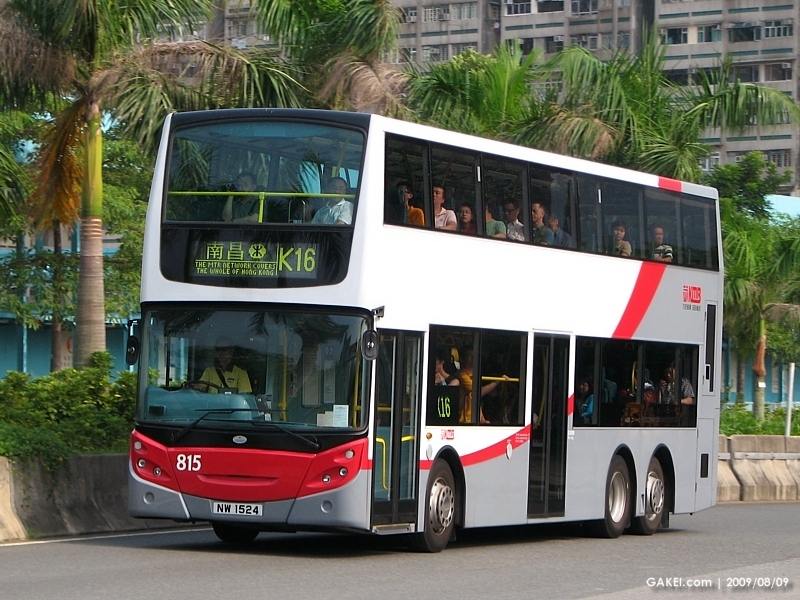 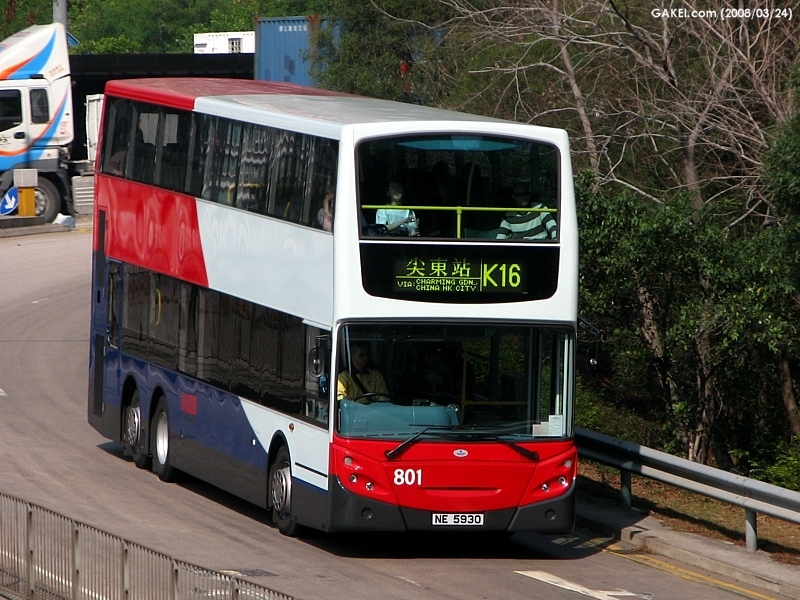 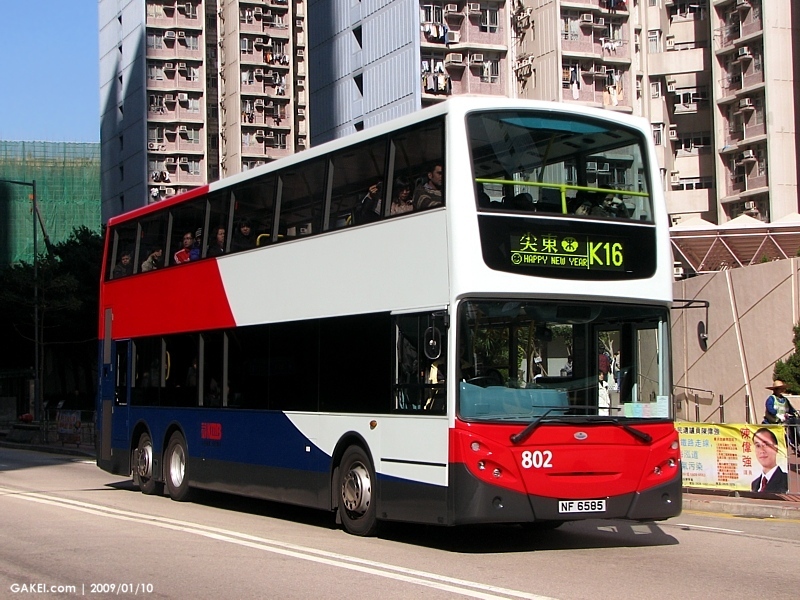 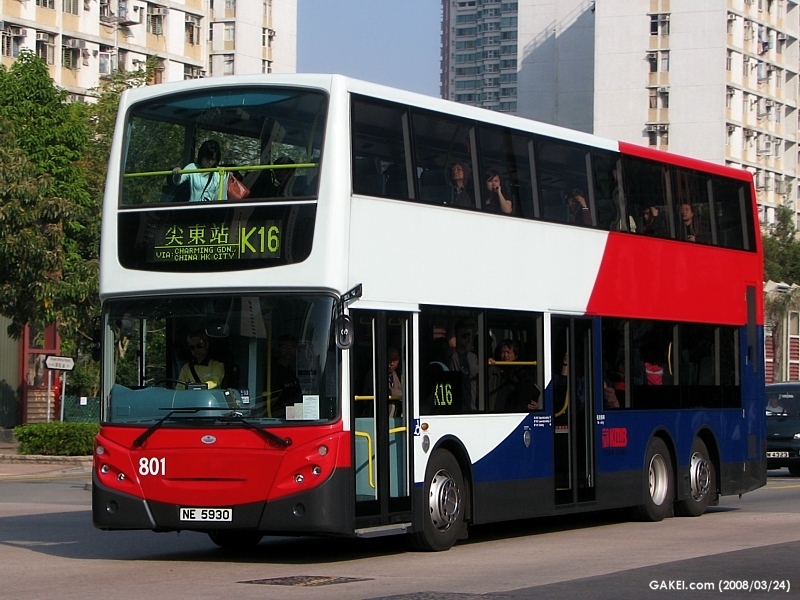 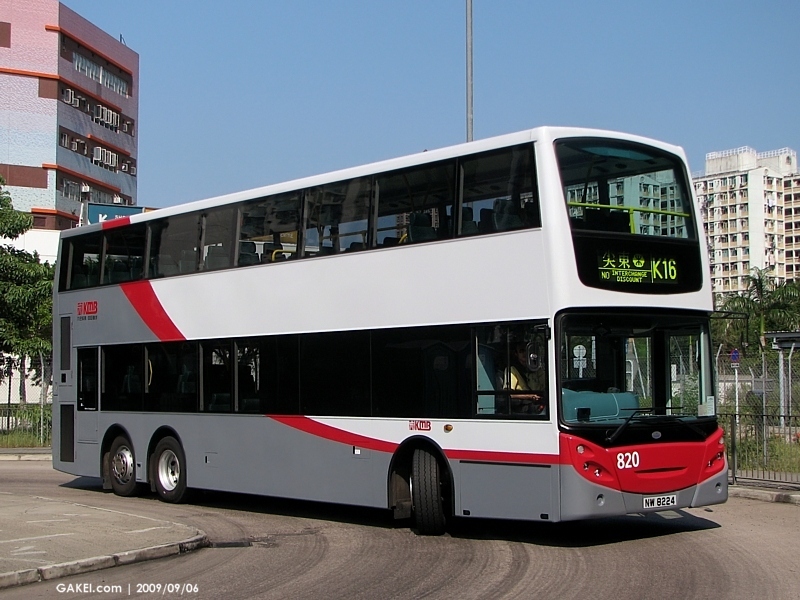 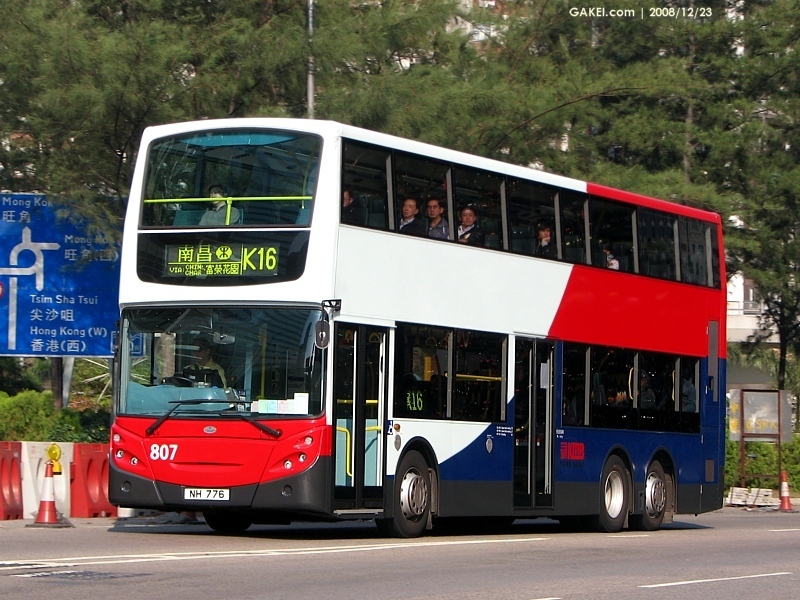 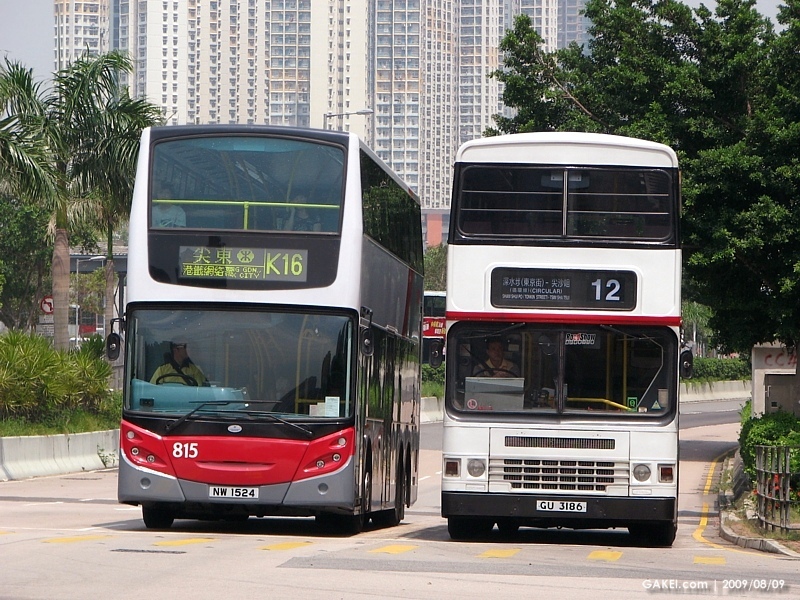 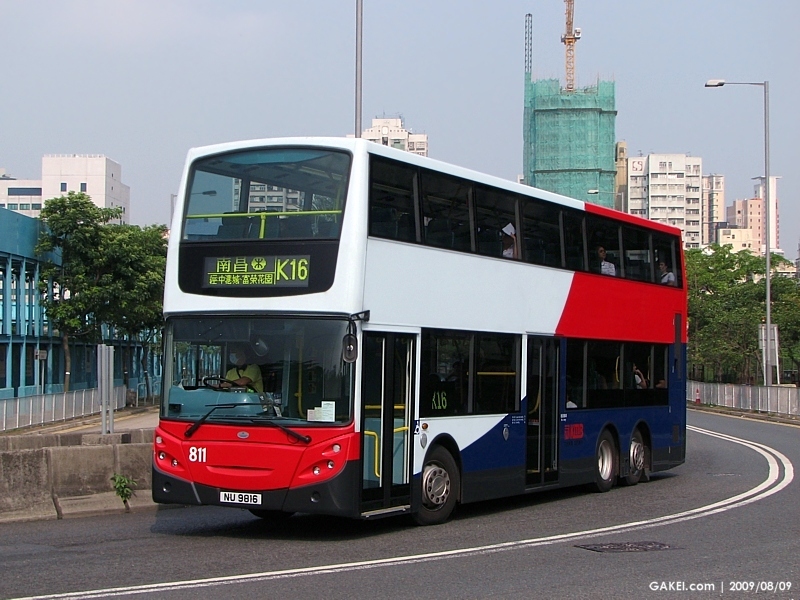 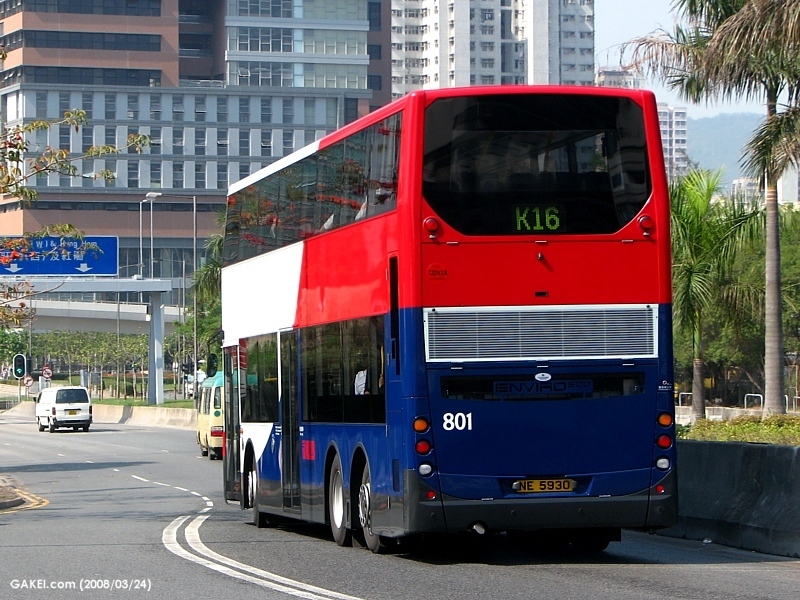 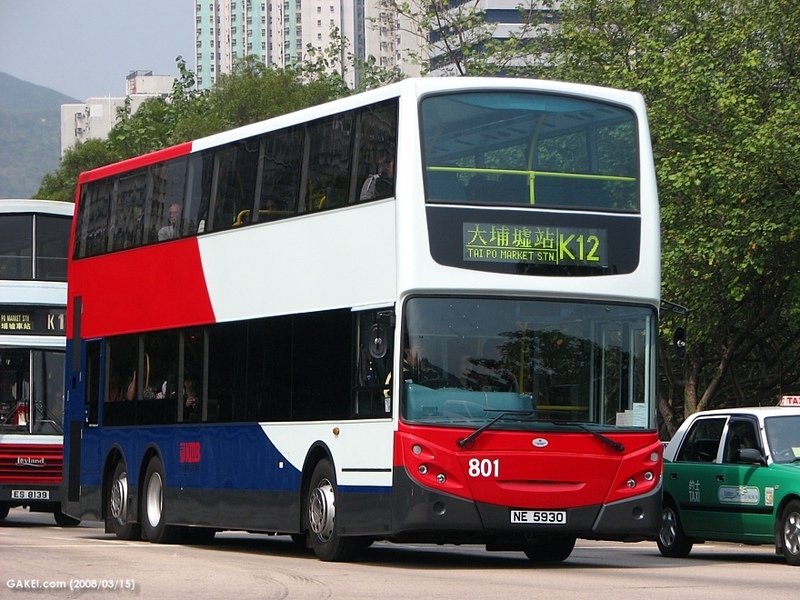 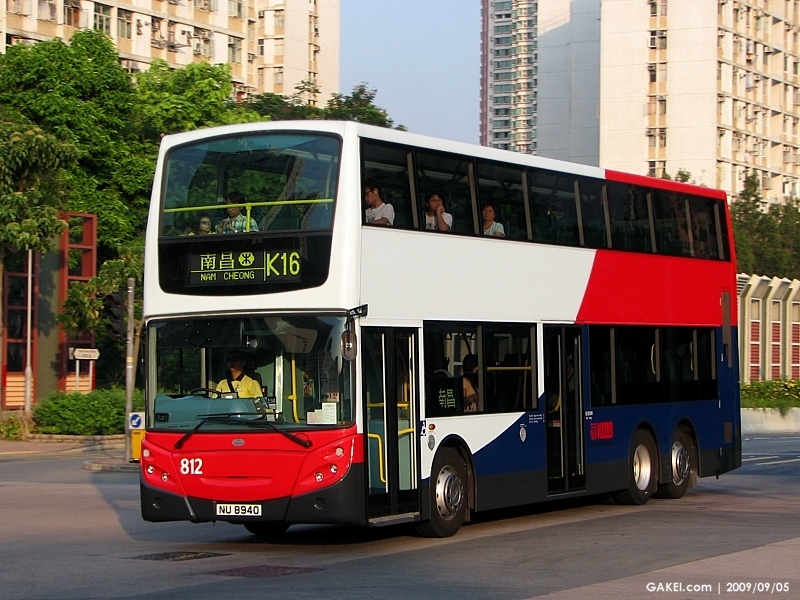 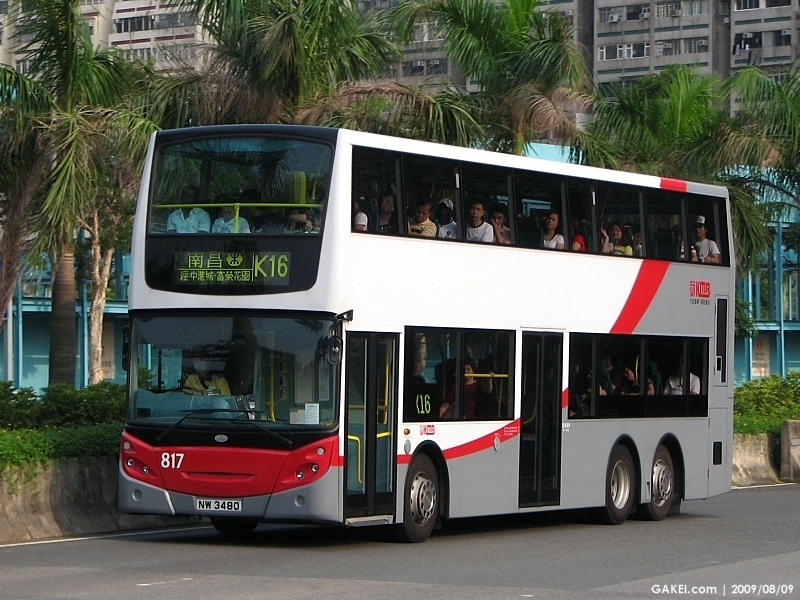 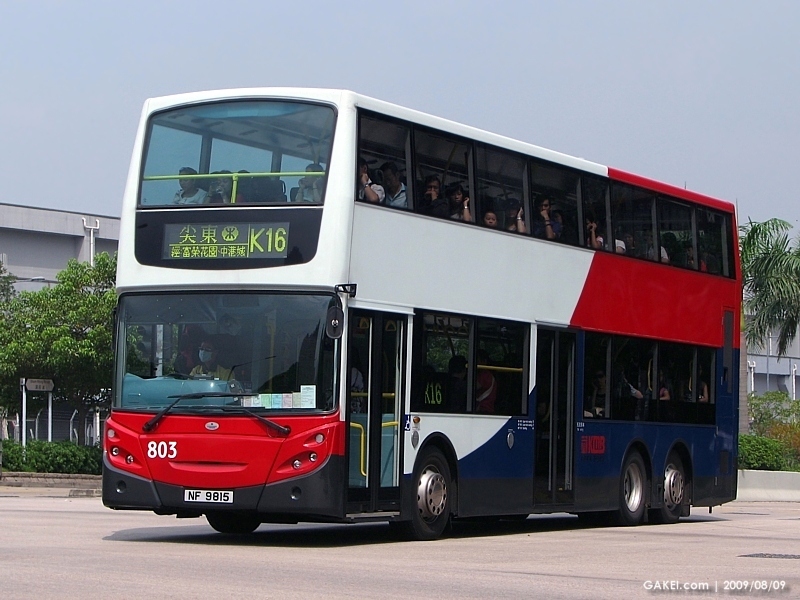 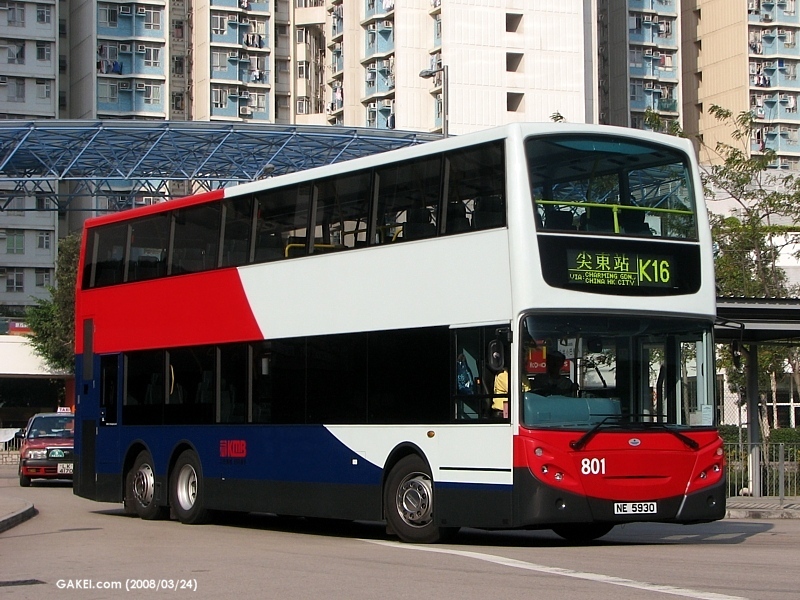 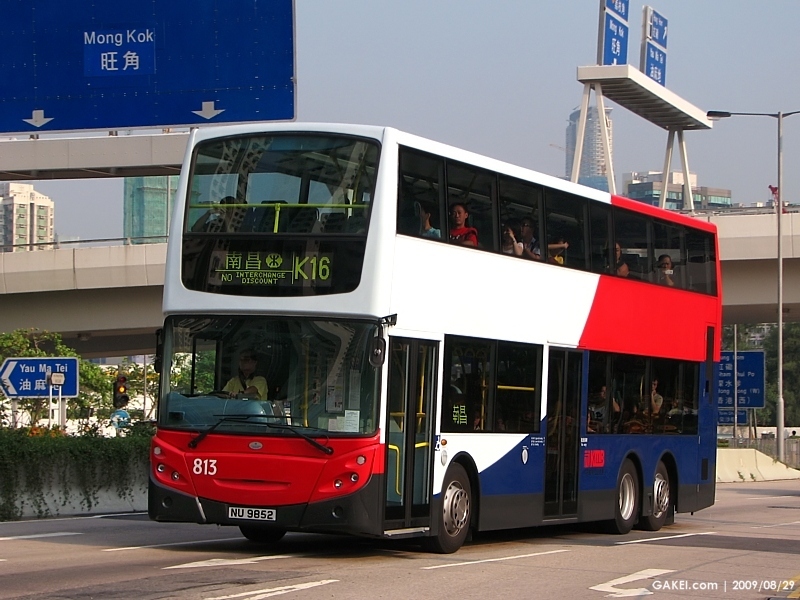 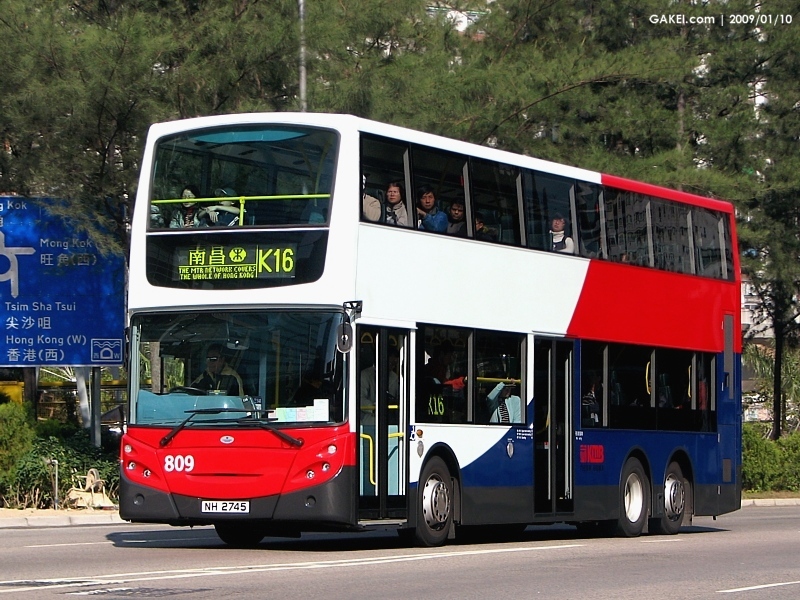 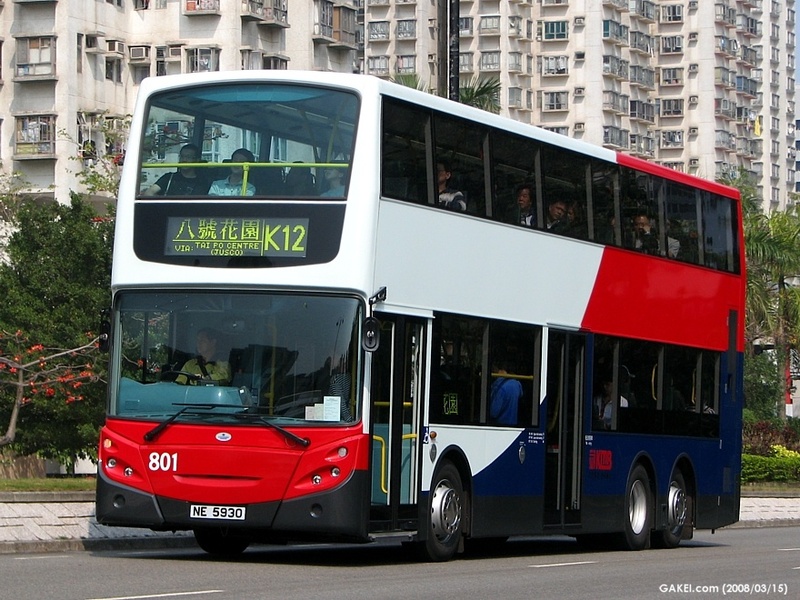 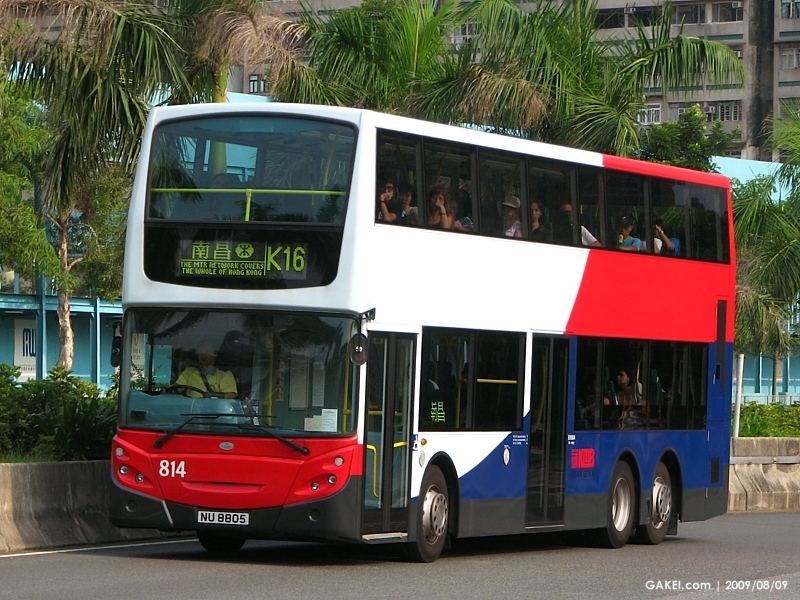 In January 2007, Kowloon-Canton Railway Corporation ordered 9 Alexander Dennis Enviro500 double-deckers and 11 Alexander Dennis Enviro200Dart single-deckers. 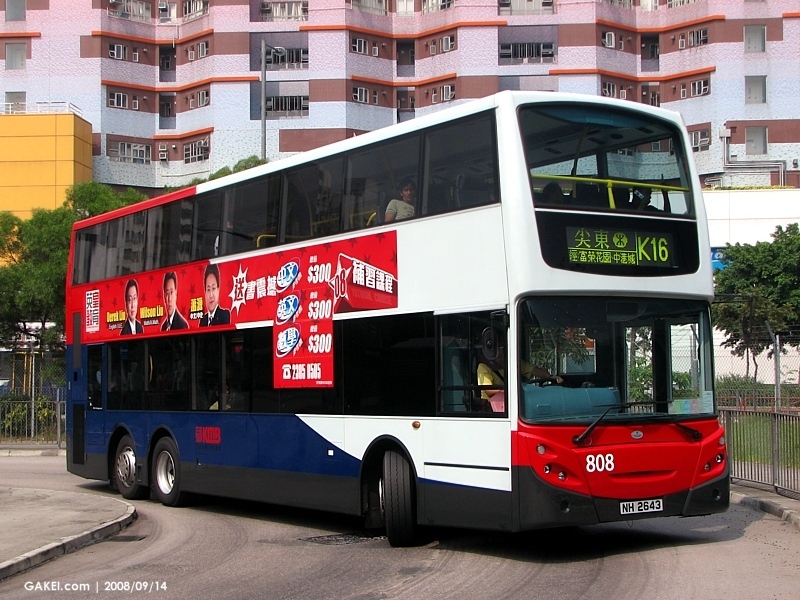 The Enviro500 double-deckers have started service since March 2008, and further 15 were ordered and entered service in mid-2009. 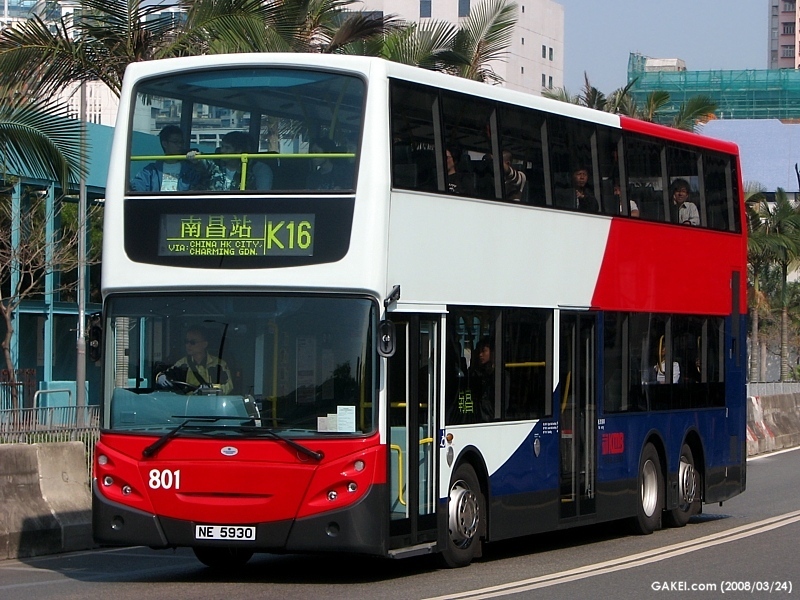 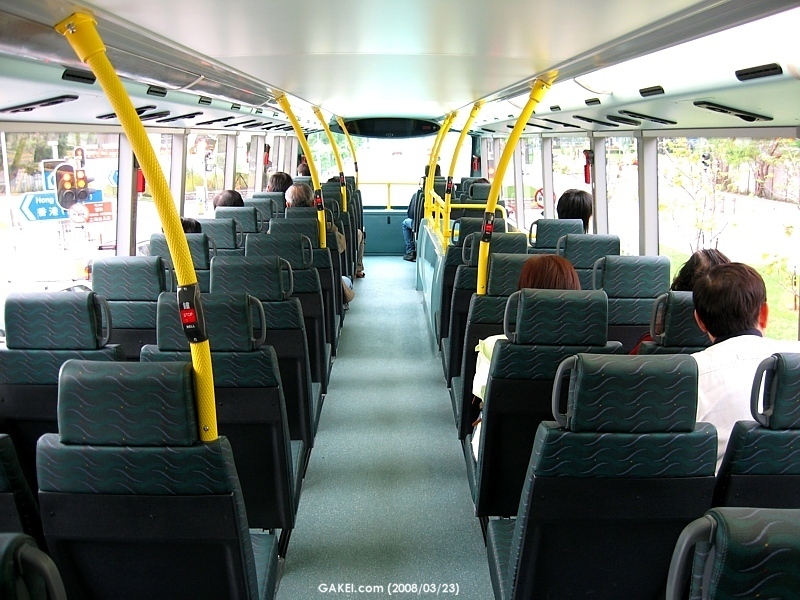 The buses are operated by MTR Corporation Limited under the name of Kowloon Motor Bus.